Our Mission: To provide a youth lacrosse program to the Town of Norwood that allows an opportunity for boys to learn the game of lacrosse and develop skills in a safe, organized and enjoyable environment. Emphasis is geared towards development, sportsmanship and fun. Winning and individual accomplishments are not a primary focus of the program. 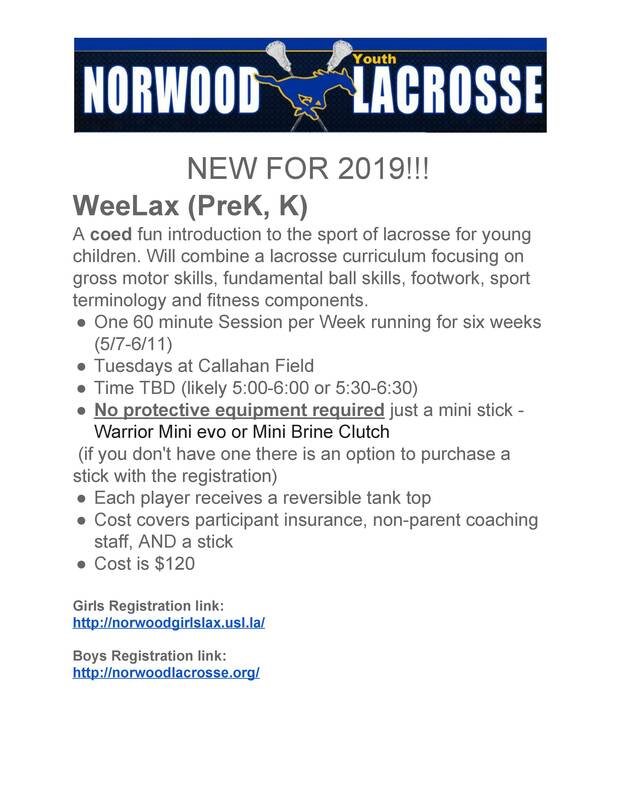 WeeLax -- new program for pre-K and Kindergarten! 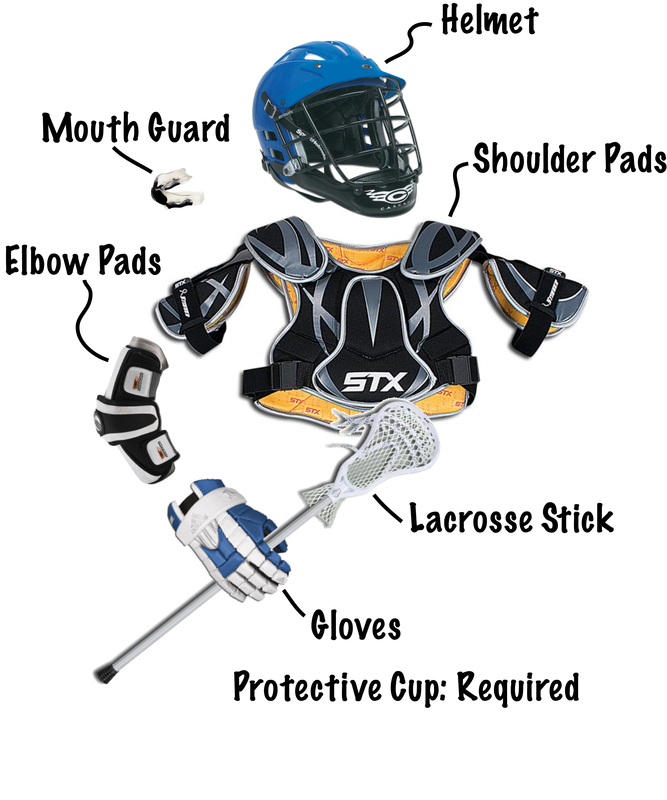 Norwood Youth Lacrosse reserves the right to enforce discipline for inappropriate action of any player on or off the field, up to and including suspension or removal from the program.